CDBG & HOME Success in Anne Arundel County! - Arundel Community Development Services, Inc.
You are here: Home / Home Featured / CDBG & HOME Success in Anne Arundel County! CDBG & HOME Success in Anne Arundel County! Anne Arundel County’s HOME and CDBG successes are featured on the National Association of County Community and Economic Development Agencies (NACCED) website along with other jurisdictions throughout the nation to highlight the benefits these critical federal programs bring to our communities. 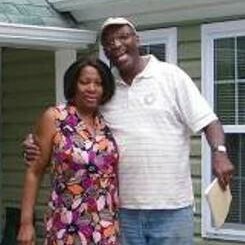 Download Anne Arundel Stories here: HOME Success Story and CDBG Success Story.